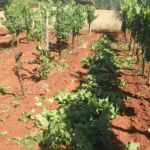 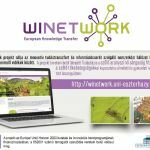 This website is the Knowledge Reservoir of the H2020 WINETWORK project on Flavescence Dorée and Grapevine Trunk Diseases. 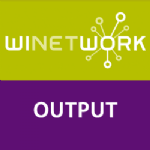 It has the ambition to host all worldwide existing knowledge on the topics, both developed by research or derived from practical experience. 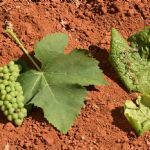 Those stakeholders – such as scientists, advisors or vinegrowers – who would like to share their documented knowledge can contribute to this webarchive by uploading their videos, images and documents in a few simple steps.